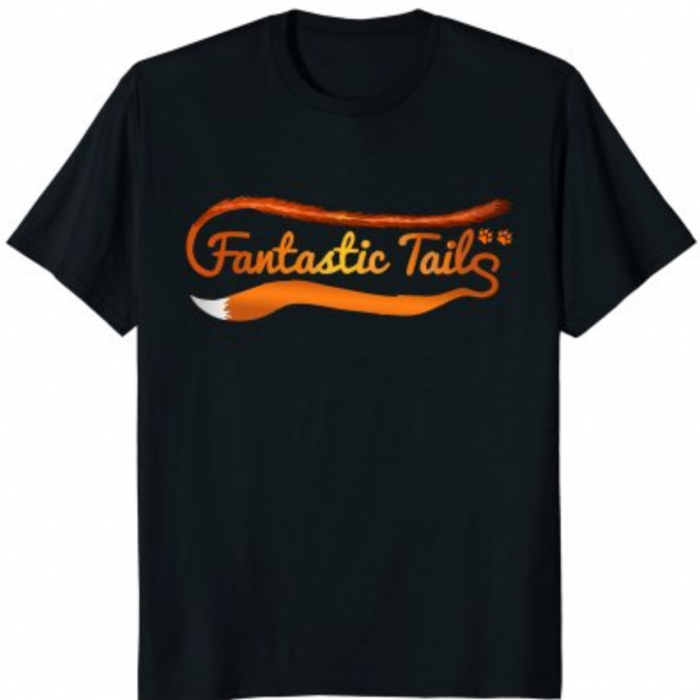 Blog – Behind The Scenes at Fantastic Tails! 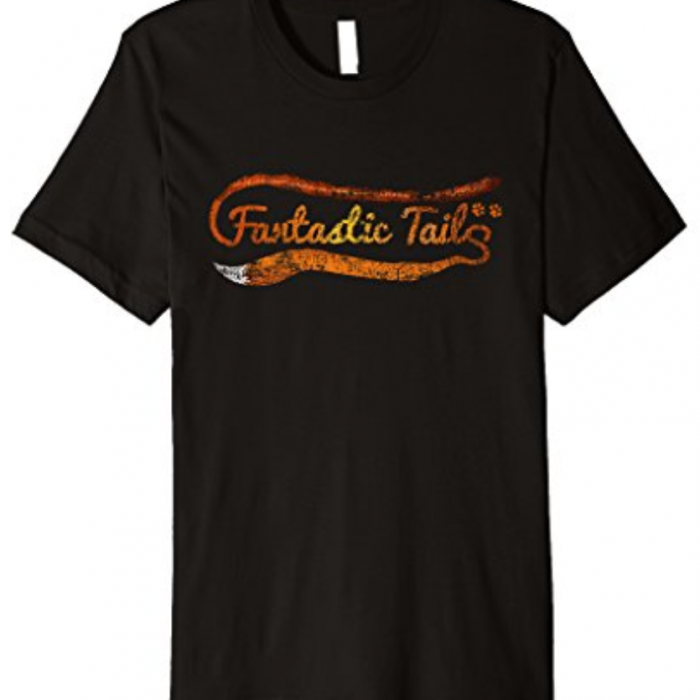 – Page 2 – Welcome to The Fantastic Tails Website! 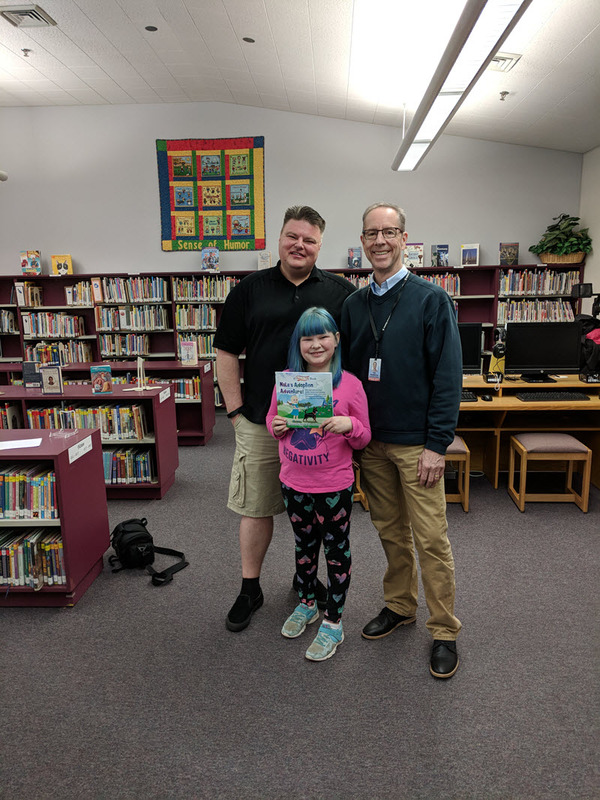 We had the honor to be asked for an interview about our book “Nala’s Adoption Adventure” for a future issue of the Bethel B-Mail (District-Wide) Newsletter! Emma did a GREAT JOB of answering questions during her FIRST OFFICIAL INTERVIEW! It was really fun hanging out with Pat McGillvray and sharing about our book and the mission we have of teaching others about the importance of Animal Adoption! The April 2018 newsletter is now LIVE and you can read the article HERE (scroll down to the 4th story to read it)! *We would like to thank Emma’s Principle Erika Case for passing on our story to Pat McGillivray for consideration in the B-Mail Newsletter! We would also like to thank Pat McGillivray for contacting the Eugene Register-Guard for a potential story in the local newspaper! #BethelRocks! Here is the post that the Bethel School District Shared on their Facebook page! Over 80,000 People Reached! THANK YOU For Your Support! We’d like to thank ALL 111 of YOU Great People who helped us with our Social Media Blast that allowed us to post about Nala’s Adoption Adventure on their Facebook page March 15th! Your support has helped us to spread the word about our book and also about the importance of animal adoption! YOU ALL ROCK!!! ***GIVEAWAY (Now Over Winners Listed)!!! 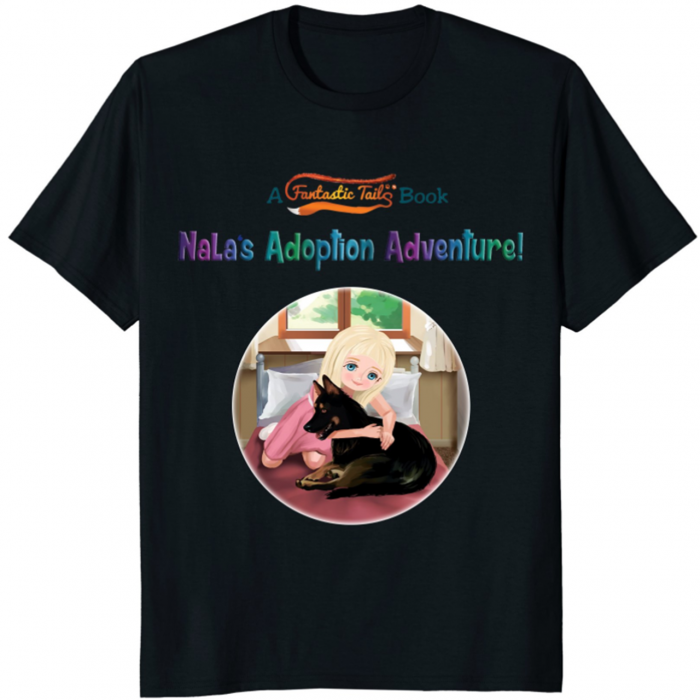 *** Win a FREE “Nala’s Adoption Adventure!” Book OR Shirt! We had a GIVEAWAY to celebrate our book “Nala’s Adoption Adventure!” going LIVE on Friday, March, 9th! The Contest is NOW OVER and the winners Listed Below have Won AWESOME PRIZES!!! Thank You ALL for Entering! Nala’s Adoption Adventure Book is REAL!!! We Have The PROOF! / Proof Unboxing Video! The day that we have been waiting for has finally arrived! After much work and tedious attention to detail we have received a 3 REAL COPIES of OUR BOOK! These three books (unboxed in the video) were purchased and sent to us as proofs so that we could make sure that everything in the book was just right before we make them LIVE on Amazon! Enjoy the video! 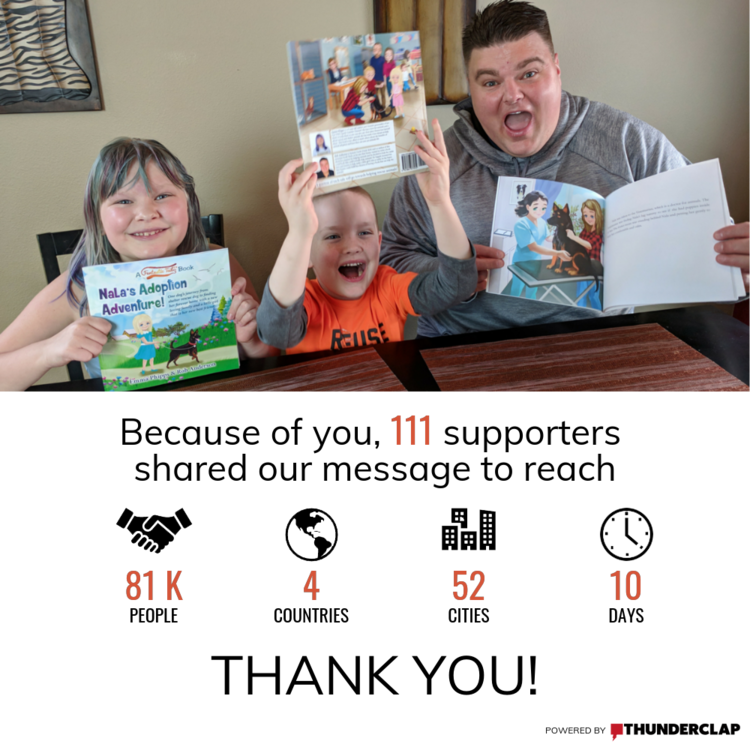 Thank YOU for your support in helping to make this girls dream of helping animals through her book come true! 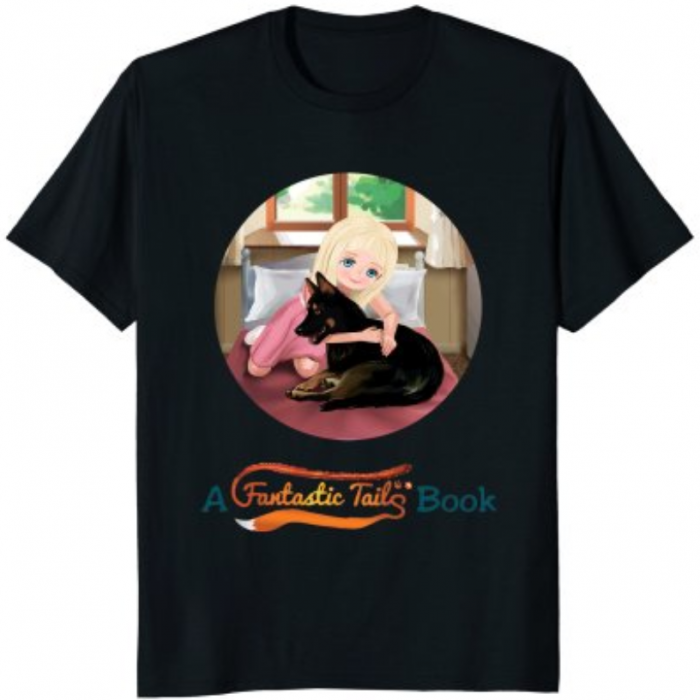 See The Progress of “Nala’s Adoption Adventure” Fantastic Tails Book! Hey there! I know that many of you are REALLY EXCITED to see “Nala’s Adoption Adventure!” We want to let you know that the finishing touches are being done to the book right now and we expect it to be out in the next few weeks! 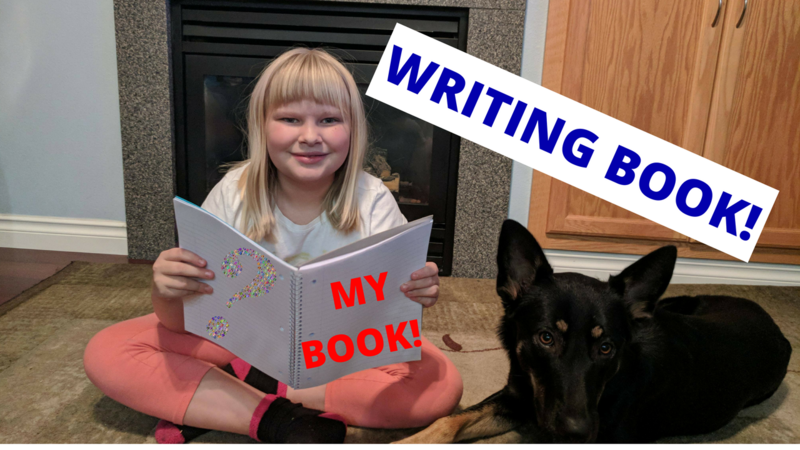 Here is the video playlist of ALL of the videos showing the steps of how 9-Year-Old Author Emma Phipps created her book with Uncle Rob! *To see the rest of the videos in the series on how Emma’s book has progressed click the box on the bottom left that says “Emma’s First Book!” at the end of the video!